During the last few years the way people doing business has changed a lot. And Asia has been a playing a leading role in this dramatic market change. Everybody has used some products made in China. 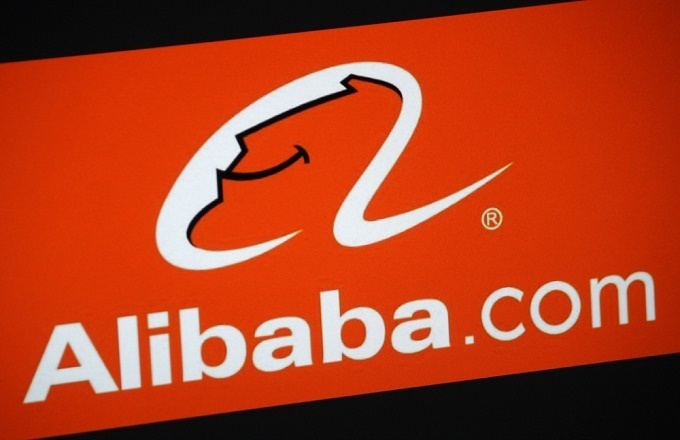 The Alibaba group is one of the biggest players in this process. When you talk about this group, one thing that usually pops up in the minds of many is to understand the difference between the two e-commerce ginats – Alibaba vs AliExpress. Yes, both of them work on different business dealings, but ironically, both are owned by the the Alibaba group. Isn’t that interesting? But what's the difference between Alibaba and AliExpress? Let me first talk about the basic functionality of the both the e-commerce platforms as this would help you understand the difference in a better manner. As a company based in China, Alibaba.com is a popular business-to-business (B2B) site that offers a trading platform for buyers as well as sellers to exchange vital information. Most resellers and manufacturers who trade with it are those who only deal in large quantities. One the other hand, AliExpress.com is a perfect platform for small businesses that aim at sourcing smaller quantities of ready-made consumer goods. Now, when you have a clearer idea about these both platforms, I would like to elaborate Alibaba vs Aliexpress topic. My idea behind writing this post is to just clear some air that surrounds both these giants because they are creating headlines each day by accruing sky-high revenues. Here we go! When it comes to pricing, at Aliexpress you are able to see the final cost of the item which you are thinking of buying, and obviously, additional shipping cost as well. So, it’s a simple and easy online shopping process. However, Alibaba has a price range of items, and shipping cost is not so clear. You need to contact the manufacturer to negotiate prices and discuss your shopping needs. So, it’s a little complicated process, but you can purchase the products in bulk quantities and straight from the manufacturer rather than through a middleman. When it comes to Alibaba vs Aliexpress, custom-design is an important aspect to consider. AliExpress offers products that are already manufactured, finding custom design products is not an option. If you are looking for such products in bulk quantity, you can easily buy it from Alibaba.com. As simple as it is! Surely, this is an important aspect that can’t be overlooked by buyers. Both of these e-commerce platforms are different in terms of quality and risk. AliExpress offers you what the suppliers have, thus, getting the desired quality is a little tricky task. On the contrary, Alibaba buyers can get what they desire by just having an in-depth knowledge about the products. So, the entire risk and quality game is in the hand of the buyers to a great extent. AliExpress has a short time-consuming order processing/production lead time, unlike Alibaba which has had a time-consuming process as it can take months to complete the entire order placing cycle – select a supplier, confirm the sample, and negotiate price. In short, understanding the intricacies of Alibaba vs Aliexpress requires understanding the market as well. Honestly, I think both the platforms have quite distinct working styles, so it largely depends on the customers to go for either option. Ready for shopping yet?